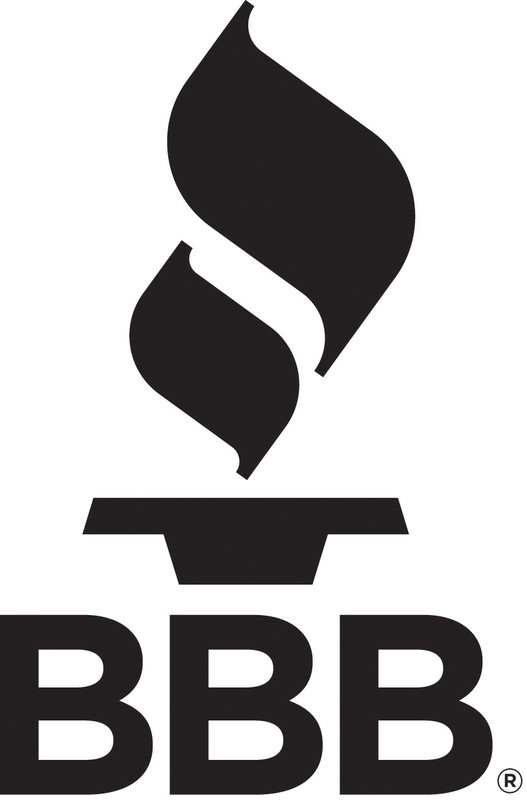 We are the local Bend Oregon Real Estate Professionals. 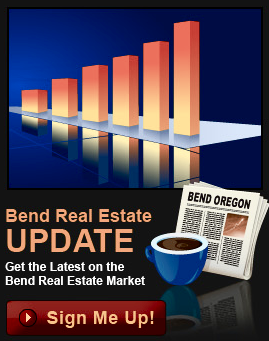 We have a variety of Homes For Sale in Bend Oregon, including Luxury Homes, West side Homes, Old Mill District Homes, River front Homes for sale, and Homes with Mountain Views.  We have your Bend Oregon Home! 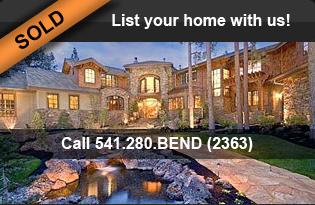 View 20 of the latest Homes For Sale in Bend Oregon here, sorted by lowest price first. 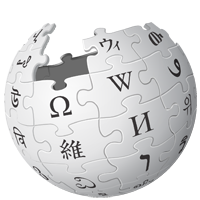 Be sure to use our Homes For Sale search box up top to see a larger collection of homes in Bend, OR within your specific criteria.